Ben Frost represents one of today’s new breed of composers who conjures an aural broth that inhabits an amorphous cross-section of genres. It's impossible to truly classify where he is coming from musically and to simply label him an experimental electronic musician brings no justice whatsoever. The music Ben Frost is about contrast; influenced as much by Classical Minimalism as by Punk Rock and Metal, Frost's throbbing guitar-based textures emerge from nothing and slowly coalesce into huge, forbidding forms that often eschew conventional structures in favor of the inevitable unfoldings of vast mechanical systems. Three years from the release of his acclaimed Theory of Machines, Frost has returned with his second full-length for Bedroom Community, 'BY THE THROAT'. Where 'Theory of Machines' came sterilized in fluorescent light, 'BY THE THROAT' is blood red and cloaked in shadow. 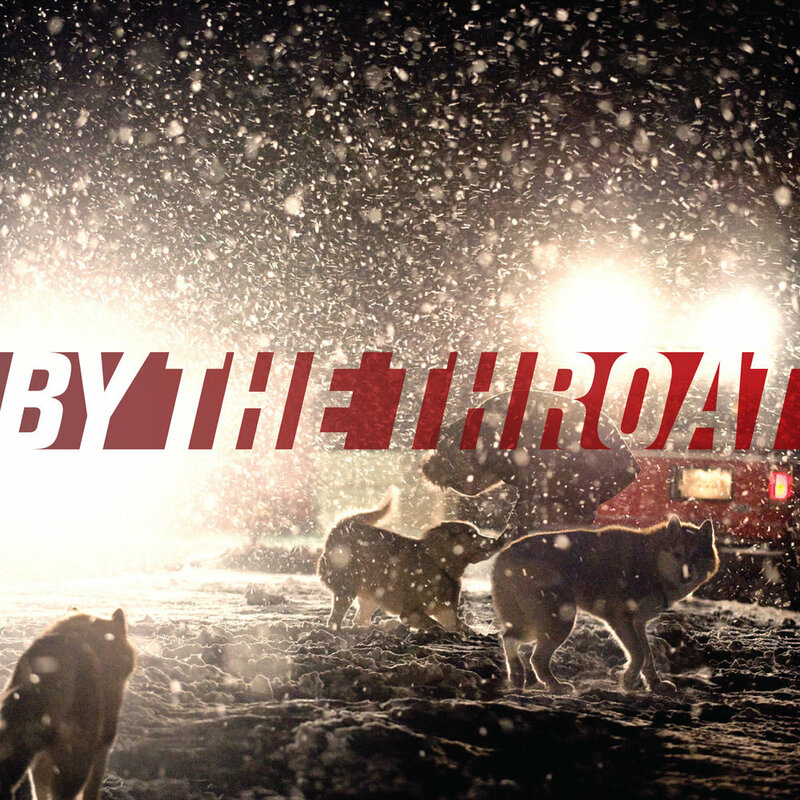 Produced in Iceland by Ben Frost and Valgeir Sigurðsson, 'BY THE THROAT' also features performances by Amiina, The Arcade Fire's Jeremy Gara, Swedish metal outfit Crowpath and composer Nico Muhly.